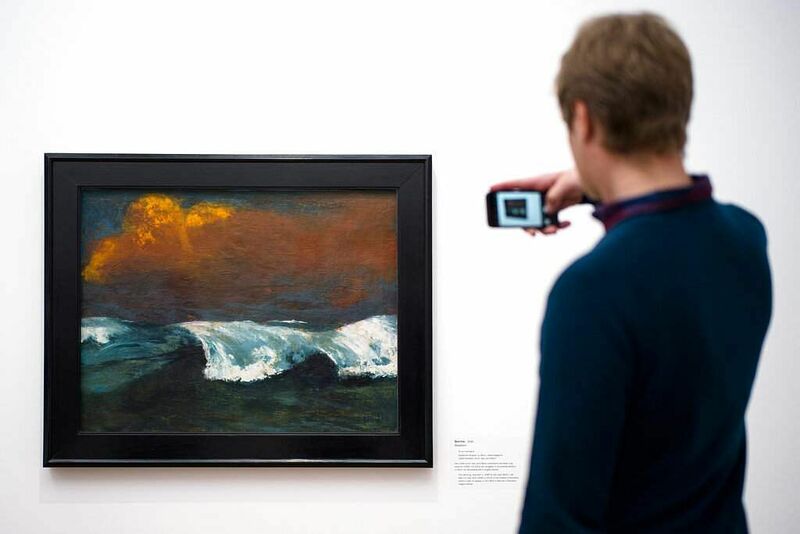 BERLIN: A Berlin museum is opening an exhibition based on years of research into expressionist painter Emil Nolde that chips away at the remnants of his image as a victim of the Nazi regime. Nolde, who died in 1956, was among the prominent artists whose work was condemned as "degenerate art" under Nazi rule. 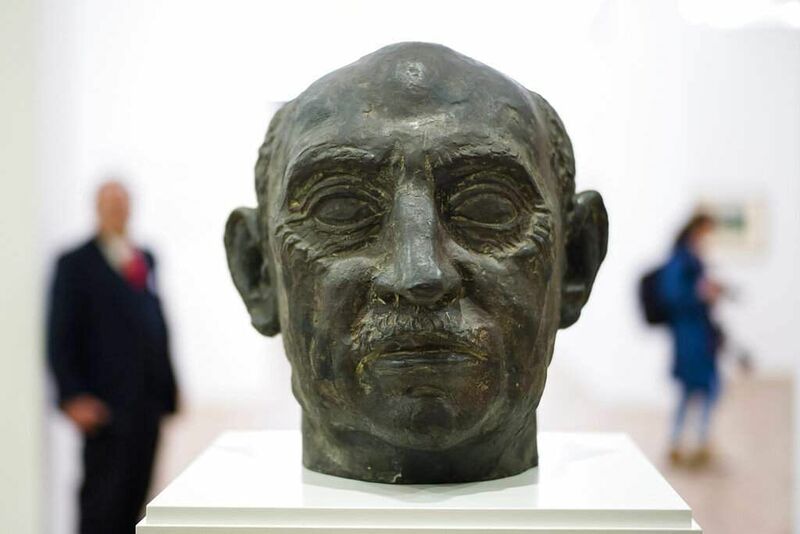 But he was also a Nazi party member and, as the exhibition presented Thursday at the Hamburger Bahnhof museum shows, an anti-Semite and believer in Nazi ideology who held out hopes of winning the regime's recognition even after he was banned in 1941 from exhibiting, selling and publishing. The show also explores Nolde's elevation as an artistic pioneer and Nazi victim after World War II. It closes with "Breakers," which hung for years in Chancellor Angela Merkel's office until Merkel recently returned it to Berlin's museum authority for the exhibition. "Our view of Nolde will have to change, and our thinking about this artistic figure will have to be a different one," museum director Udo Kittelmann told reporters. "It is only now obvious how systematically he ingratiated himself with Nazism and particularly its anti-Semitism." The exhibition includes documents from throughout Nolde's career, including anti-Semitic letters from the artist dating back to before World War I. It explores his conviction that he was a misunderstood artistic genius and his claim that he was boycotted by a supposedly Jewish-dominated art scene. Nolde was Heinrich Himmler's guest of honor at an event in 1933, months after Adolf Hitler took power, and positioned himself as a pioneer of pure "German" art in a 1934 memoir. 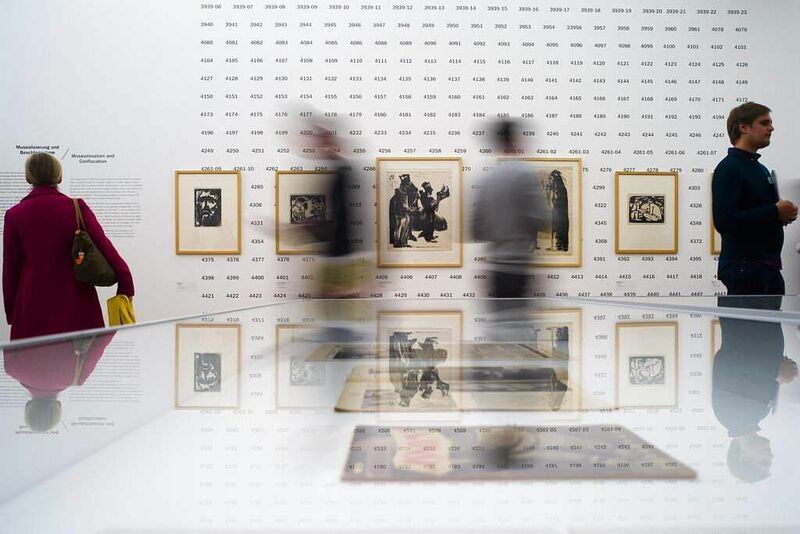 In 1935, Essen's Museum Folkwang acquired more than 450 graphic works by Nolde. Nolde wrote to propaganda minister Joseph Goebbels asking him to end the "defamation" of his work and trumpeting his "fight against the foreign infiltration of German art." He did succeed in getting some works returned, and meanwhile produced a series of "Viking Paintings" more in tune with the tastes of the time. Nolde, whose Nazi party membership has long been known, was exonerated in the post-war denazification process, largely because of his ban from exhibiting. His work later found a place in the offices of Chancellor Helmut Schmidt and, more recently, Merkel. Merkel hasn't commented on giving up the Nolde paintings from her office, beyond saying she'd been asked to return the loan. She also hasn't given a reason for deciding against hanging two replacement works she was offered by Karl Schmidt-Rottluff, another expressionist whose work was classified as "degenerate" but who is known to have made anti-Semitic statements during WWI. After the war, the perception of the Nazi era was that "there were perpetrators, followers and victims, and Emil Nolde could, thanks to the 'degenerate art' campaign, easily be classified in the group of the victims," Nolde Foundation director Christian Ring said. 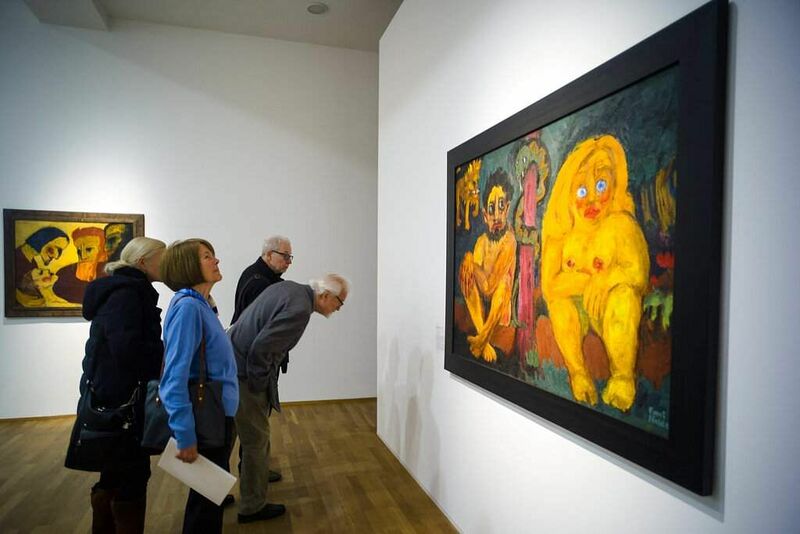 "Emil Nolde has a lot to thank Adolf Hitler's reactionary taste in art for." Ring conceded that, after the war, the foundation contributed to upholding Nolde's misleading image. "Today, more than 50 years later, we in Seebuell no longer see any reason to protect Nolde from himself," he said. "His art, which was pioneering for expressionism and modernism, is strong enough to withstand the discussion about his relationship with Nazism."